We went to Saizeriya and Big Boy in Silver week holidays. First, Saizeriya. 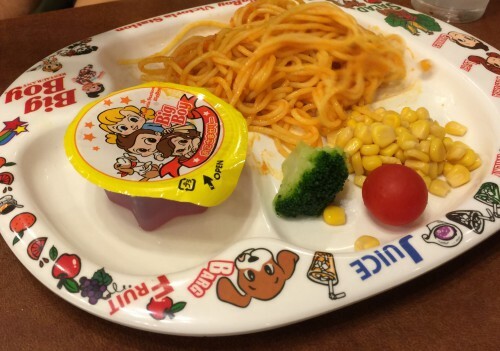 It was the first time for my children to have dish at Saizeriya because there were no Allergy Menu for kids. But, I checked the allergen information and I found it! Doria with Meat Source is egg-free! Pizza is egg-free! Yeah! Let’s Go! Next, we went to Big Boy for dinner on the final day of silver week. There are allergen information on kid’s menu. She ordered grilled chicken, again. She likes chicken! 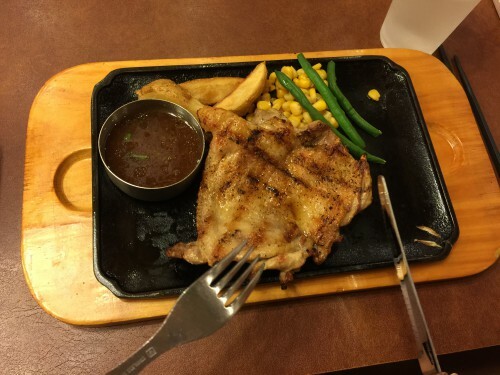 Grilled chicken of Big Boy is much yummy and bigger than COCO’S, Gusto, Steak House Don and Saizeriya, she said. She was satisfied. 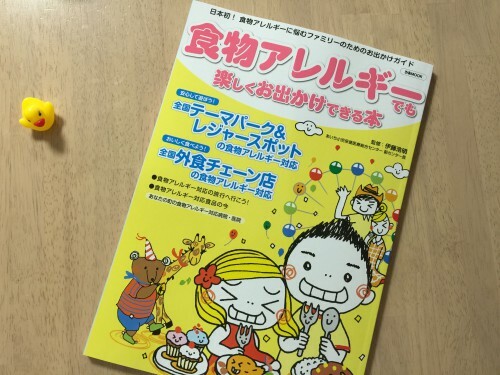 I bought this mook . I wanted to read some advertising page. 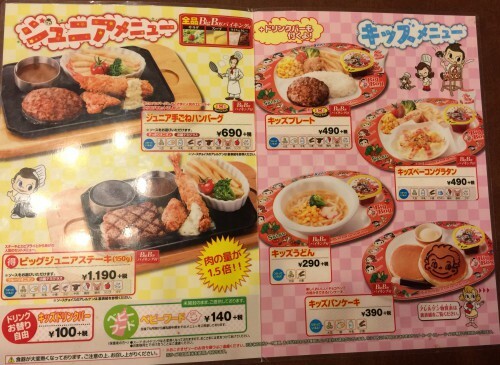 Allergy menu at many theme parks and family restaurants helped me very much while she was an infant. 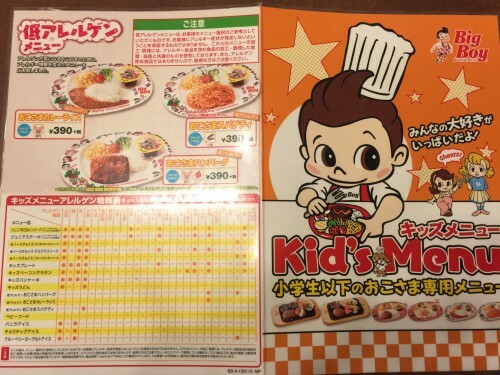 However, allergy menu for kid is almost curry rice. As she is going to reach puberty, kids menu isn’t enough for her. 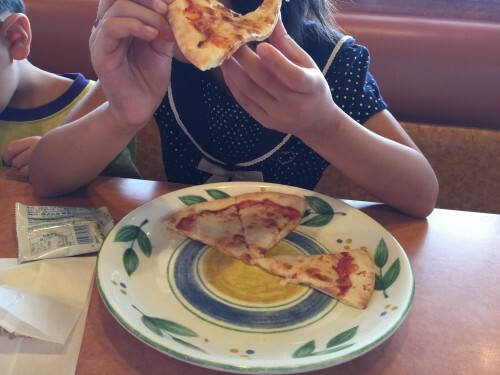 She’ll go out and eat with friends outside when she is a junior high and high school student. I think it’s important for her and me to know and remember which shop is available for egg-free dish and to keep on doing a egg yolk challenge at home towards the future. Anyway, I’m going to boil eggs!